If you see the director Joe Berlinger, tell him a joke or give him a hug. Now, we've never met the man but he has just spent an awful long time making two features on the life of Ted Bundy - he directed Netflix's Conversations With a Killer: The Ted Bundy Tapes and the upcoming film Extremely Wicked, Shockingly Evil and Vile - so we think he'd appreciate it. On the other hand, it appears that his work is very much appreciated by the online streaming giant because they're set to purchase the rights to show his feature-length film about Bundy's horrific crimes. 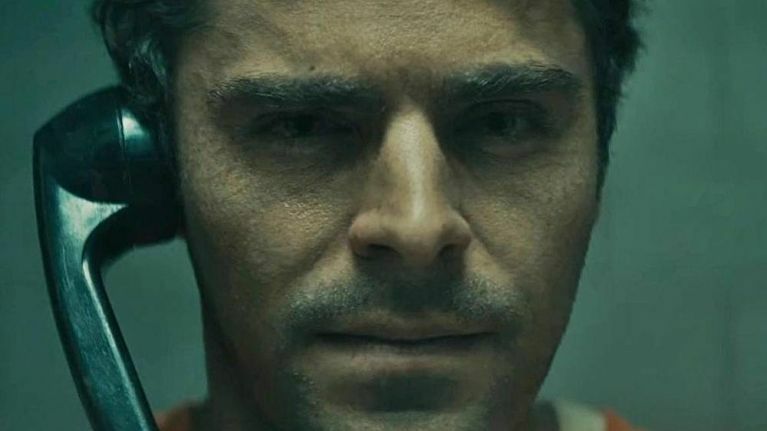 The Hollywood Reporter state that Netflix are "closing in on a deal for U.S. and some international rights to the to the drama Extremely Wicked, Shockingly Evil and Vile, starring Zac Efron as notorious serial killer Ted Bundy". A source has said the deal could cost a staggering $9 million. 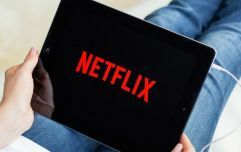 Unlike the popular Netflix documentary series on Bundy's life, Extremely Wicked, Shockingly Evil and Vile chronicles the evil crimes of Ted Bundy from the perspective of his longtime girlfriend, Elizabeth Kloepfer. In their review, Vanity Fair were full of praise for Efron's performance saying that he: "maintains a riveting intensity, smartly infusing Bundy’s solicitous appeal with a creeping creepiness" and that it's "a controlled, thoughtful performance; a mature one, too". Lily Collins plays Kloepfer, while Haley Joel Osment, Kaya Scodelario, John Malkovich, Jim Parsons and Angela Sarafyan co-star.